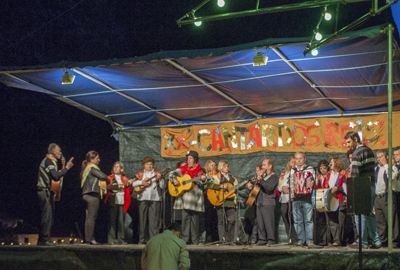 In an open event, these invited groups will once again fulfill the tradition of this festive season making known, to the local community and also to who visits us , the various ways of singing, a feast that has been kept from generation to generation. 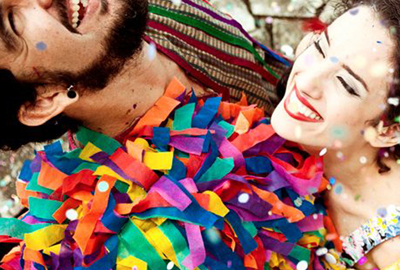 Carnival parade in our parish is open to the participation of any citizen, registering their troupe in the “ casa do povo” and qualifying this way to win some fantastic prizes. 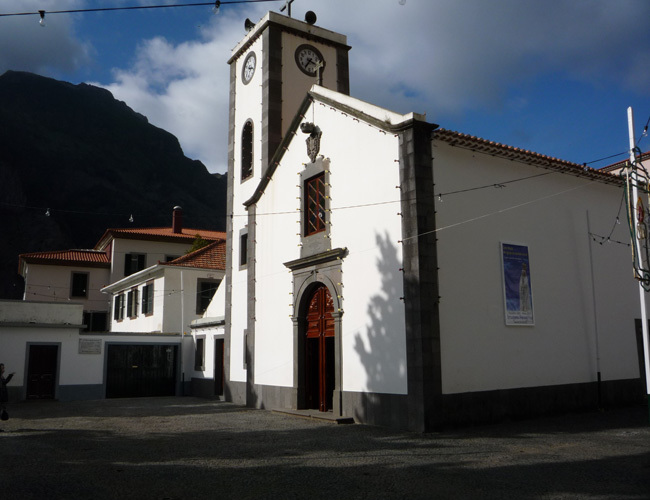 It is celebrated every year on March 17th, and this year was celebrated the 227th anniversary of the parish of Curral das Freiras. 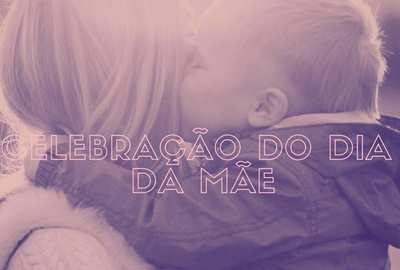 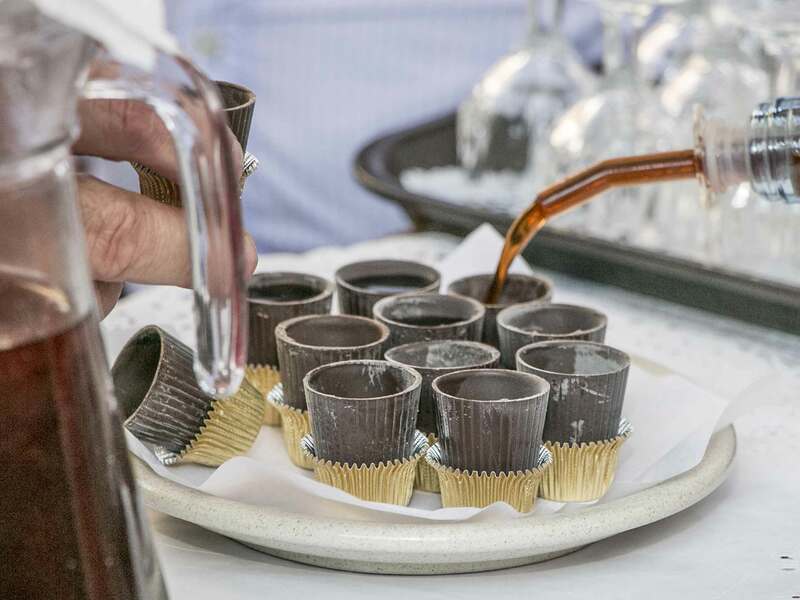 On Mother's Day the “casa do povo” of Curral das Freiras offers and organizes a day dedicated to all mothers with some surprises prepared for this special day. 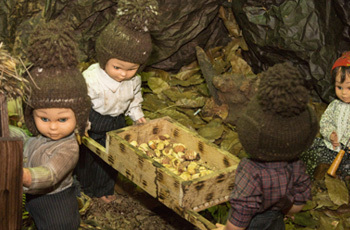 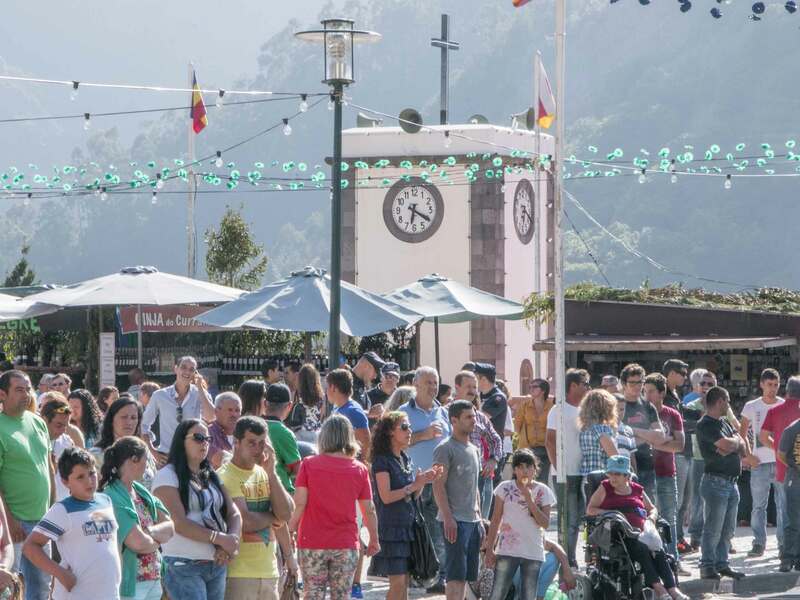 The Brigalhó demonstration has an exhibition about it, as well as a demonstration of the Brigalhó confection and its tasting. 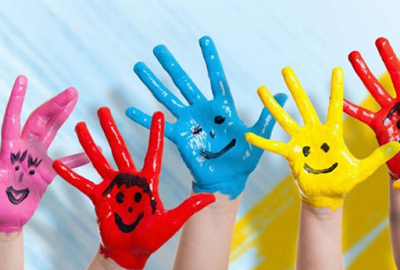 On June 1st we celebrated World Children's Day. 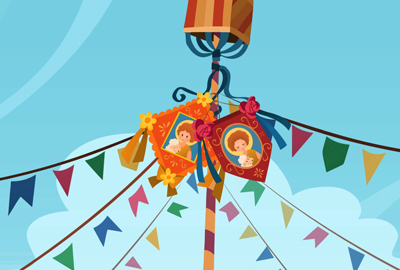 As such, the parish of Curral das Freiras does not remain indifferent to this day, preparing many activities for the little ones reserving a day full of excitement, joy and good mood! 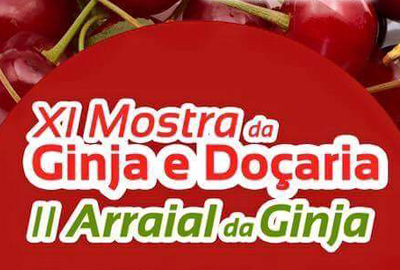 Demonstration of local cherries and confectionery, knowned by “Arraial da Ginja”. 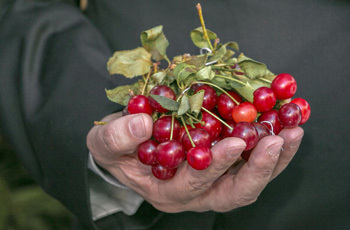 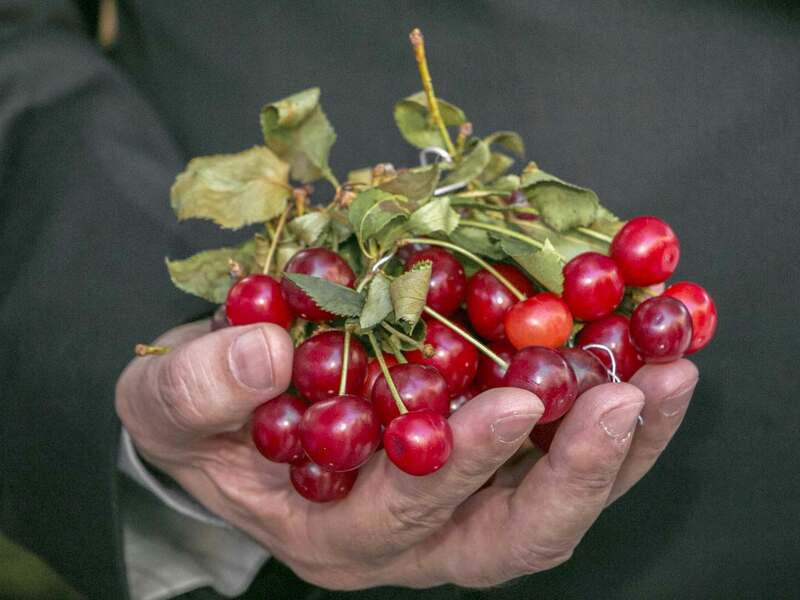 Designed to promote, more and more, products grown in the interior parish of Câmara de Lobos, as well as its use in gastronomy, the cherries and confectionery showcase, not only exhibits the product but also shows the creativity and possibility of using cherry in a variety of confectionery. 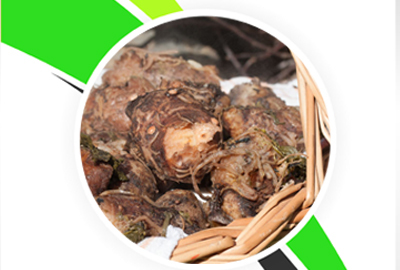 As such, this will be another weekend in celebration, which brings the gastronomy to the animation. 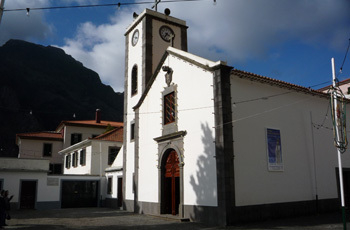 Live the São João in the parish of Curral das Freiras. 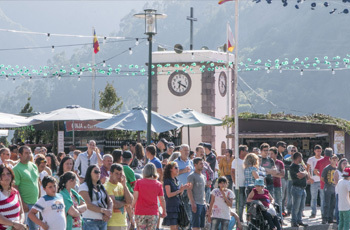 The festival of saint Christopher, accomplished every year by the population of Curral das Freiras, to happen this year on August 5th and 6th. 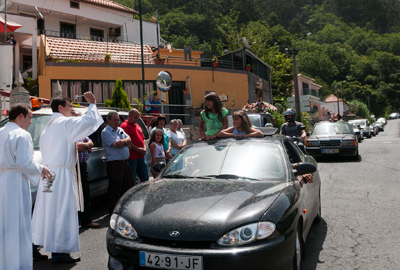 On the 5th of August, at the end of the day there will be a small meeting next to the chapel of saint Christopher .By 11am on the 6th, there will be the usual relegion ceremony in the parish of Curral das Freiras, followed by a car procession. 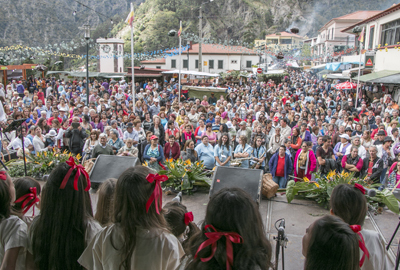 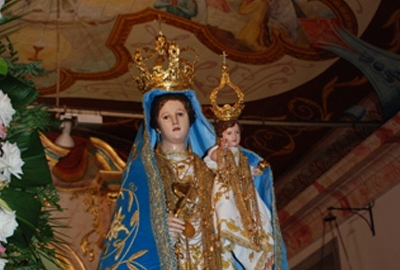 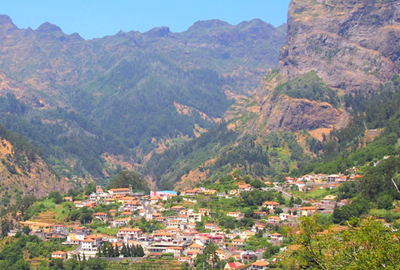 The festival in honor of the patroness of Curral das Freiras was once one of the most important in Madeira. 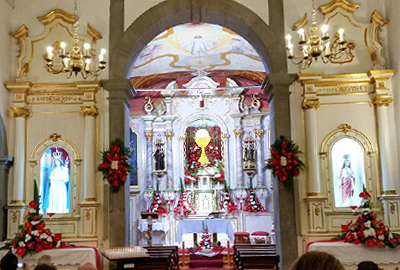 Feast of the Blessed Sacrament takes place on the third weekend of August. 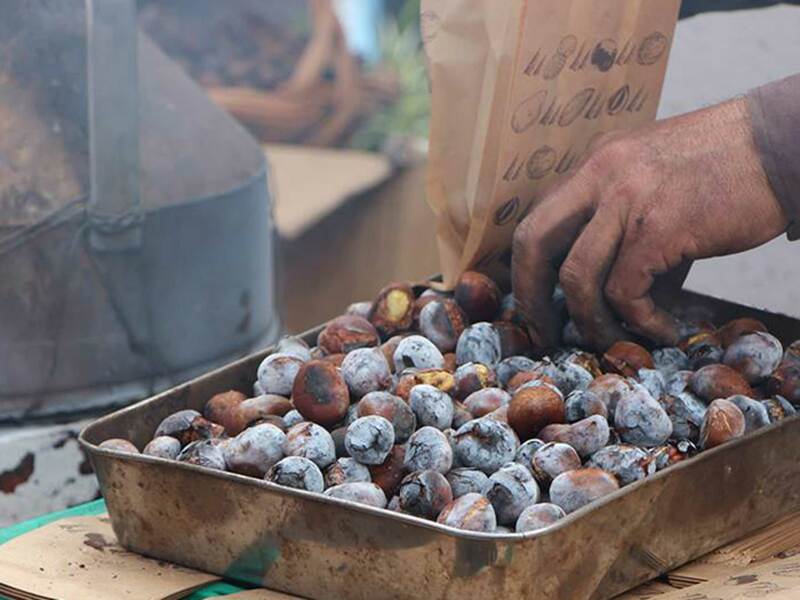 Curral das Freiras celebrates the annual Chestnut typical party, a very popular event with lots of entertainment, traditional food and drink. 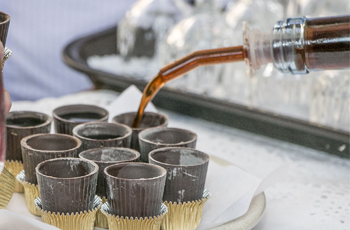 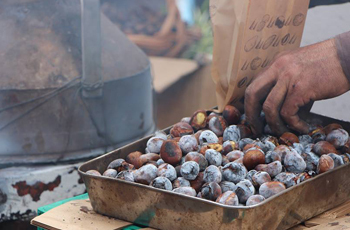 Visitors can sample various specialties made with nuts: roasted chestnuts, liqueurs and delicious cakes. 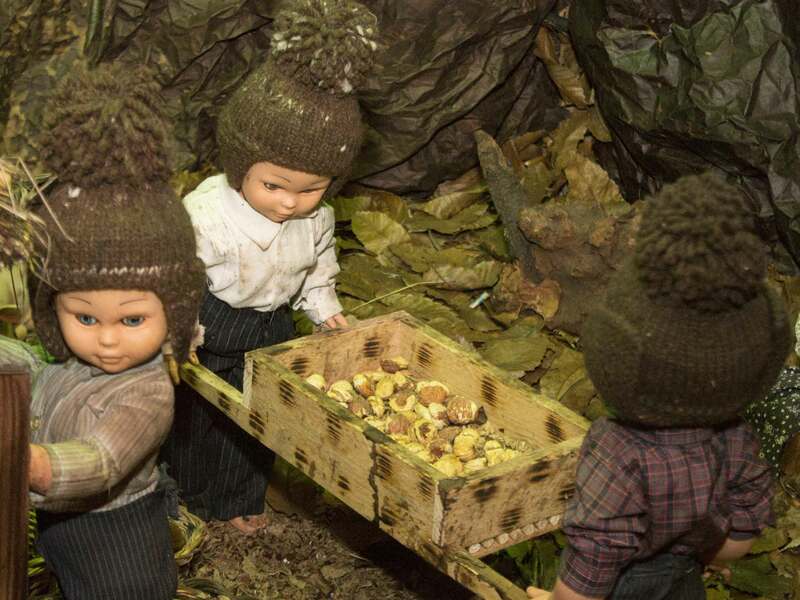 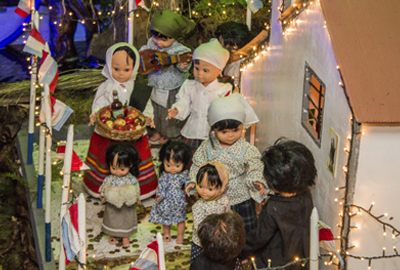 The parish of Curral das Freiras, presents in December the Christmas Village, which highlights the mega christmas crib and religion celebration of childbirth visited by thousands of Madeirans and tourists.